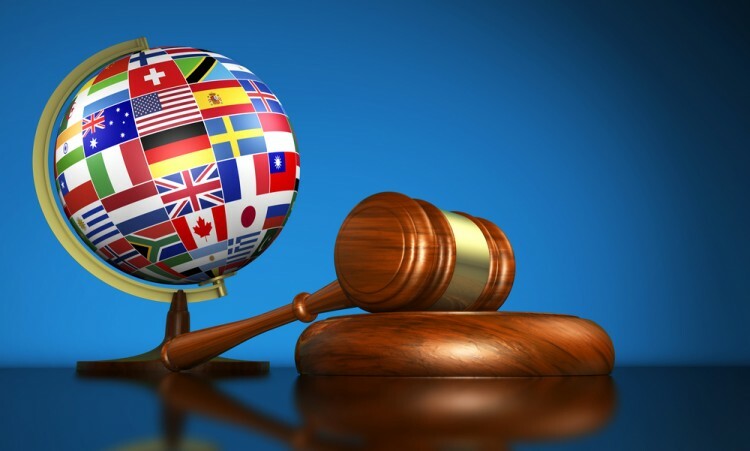 Justice systems are different all over the world, and this list of 11 countries with the worst justice system in the world tells you which ones to avoid at all costs. The whole humanity relies on rules of law and justice system mainly because we live (or should live) in civilized societies. Since “eye for an eye” approach is not the way of dealing with those who break the law, we need to rely on criminal justice system. It plays a huge role in the society since its primary aim is to reduce crime by bringing offenders to justice. As much as law serves to punish the offender, some laws are truly ridiculous. If you want to have a good laugh, take a look at our list of most ridiculous and weird laws in the world. Consequences of a bad justice system are huge, since it (in)directly tells the offenders that they are free to do whatever they want since they will not be punished accordingly. At the same time, it can encourage people to “take things into their own hands” what potentially can lead to anarchy in society. Lawless places are, unfortunately, scattered all around the world and we’ve compiled a list of most lawless places in the US which focuses only on lawless places in America. These lawless places are often struck with poor life expectancy because of high violence rates and low quality of life in general. Speaking of poor countries and lawless places – Insight Crime published an article about Venezuela criminal justice system, and it appears that justice system in this country is at very poor level including its corruption levels, access to fundamental rights and overall effectiveness of Venezuela’s criminal justice system. It is also among the countries with the worst court system in the world and slowest justice system in the world as well. On the other side of the spectrum, we have those countries with the best justice system in the world. So if you ever wondered which country has the best justice system, Forbes Magazine published an interesting list of top 10 countries where justice prevails, and according to this list, Denmark justice system takes the number one spot. It would be interesting to compare the list of countries of the best justice system in the world with, let’s say, list of countries with the oldest population in the world in order to see if there are any connections between the effective justice system and the well being of society in which elderly can fully enjoy their third age. However, this time, we are dealing with the countries with the worst justice system in the world. So, let’s see how we compiled our list. Since justice systems around the world are a very common point of research, it was not that hard to find reliable data and source for this article on the countries with the worst justice system in the world. The starting point of this research was The Guardian’s article on global ranking on corruption and justice in the world. However, the main source of data was Rule of Law Index (for 2016 since the newest data is not published yet) published by World Justice Project. This is a very comprehensive survey which offers country rankings according to the rule of law. This data was measured by calculating data for eight different factors: the constraint on government powers, the absence of corruption, open government, fundamental rights, order and security, regulatory enforcement, civil justice and criminal justice. World justice report for 2016 included 113 countries while in 2015 it included 102. Countries are ranked according to their Rule of Law Index. Those with the worst score are placed at the top of our list of 11 countries with the worst justice system in the world.